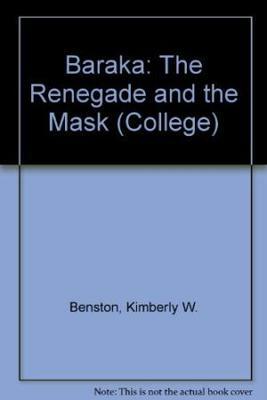 Benston, Kimberly W. Baraka: The Renegade and the Mask. New Haven: Yale UP, 1976. Print.